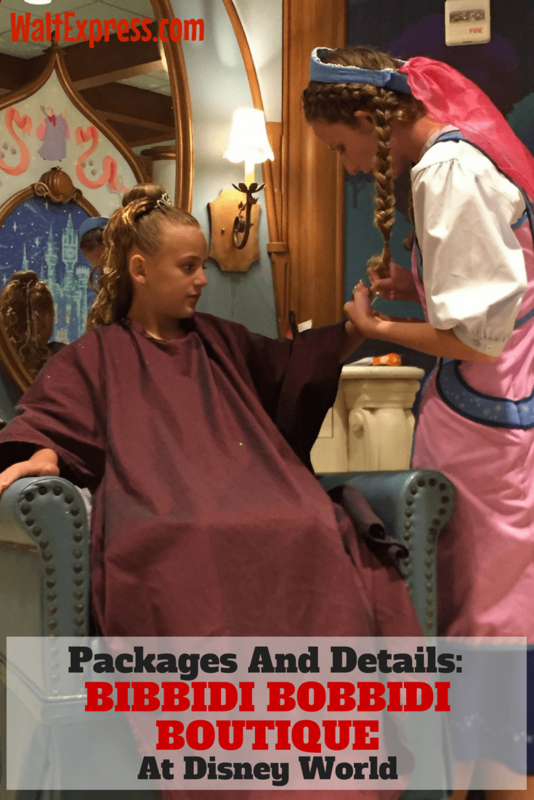 Check out the Bibbidi Bobbidi Boutique Packages and Details with all the awesome extra it has to offer for your little princess! 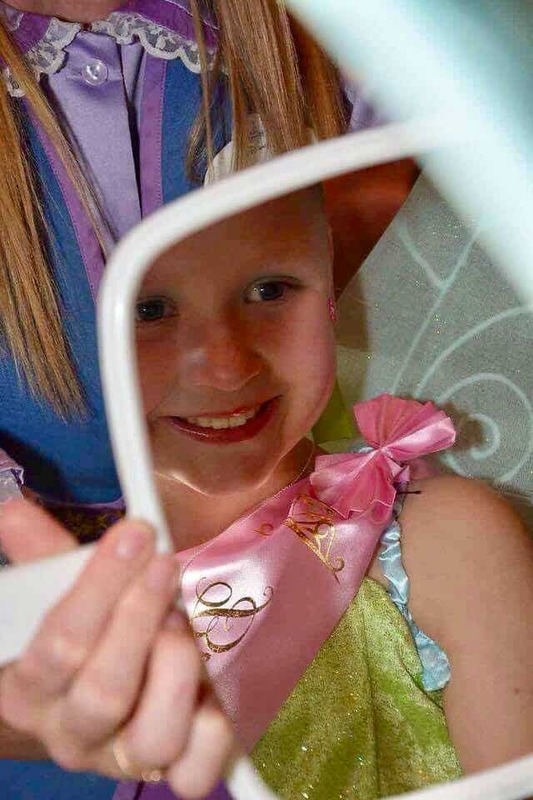 What little girl has never dreamed of becoming a princess? 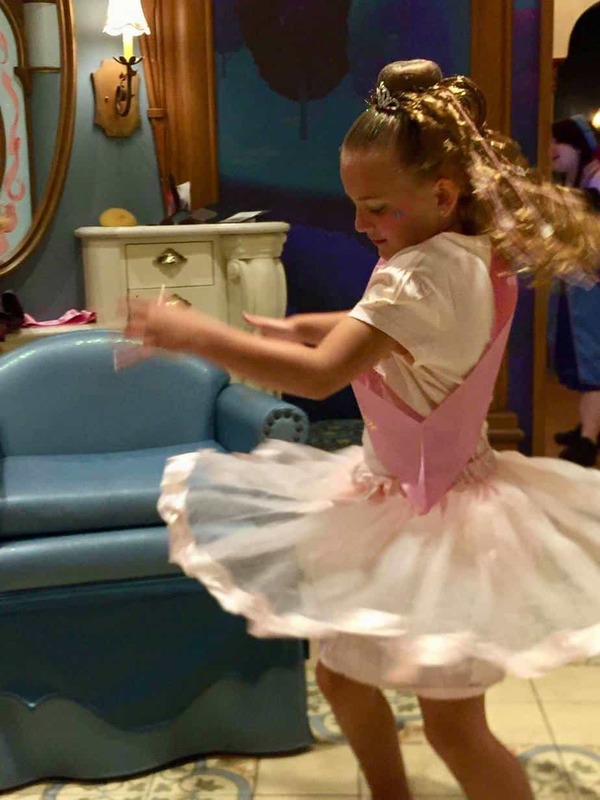 Sure, she can play dress up in the comfort of her own home, but there is nothing like visiting the Bibbidi Bobbidi Boutique at Walt Disney World (and Disneyland). 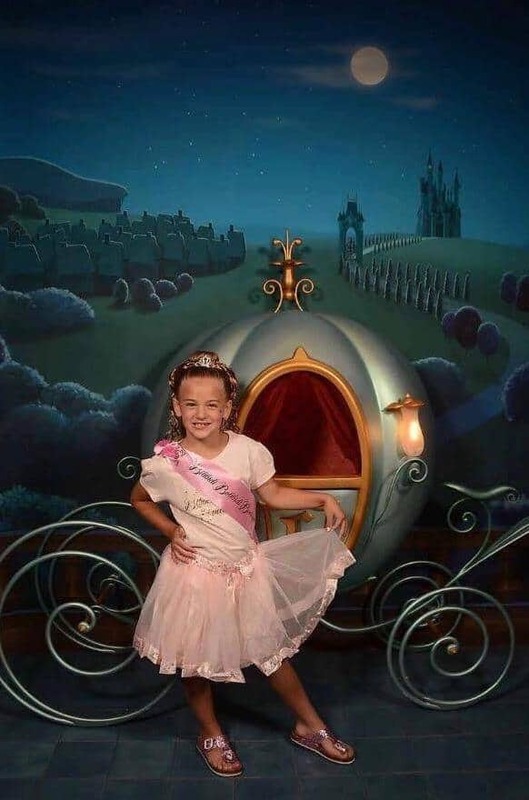 Bibbidi Bobbidi Boutique is a place where little girls turn into royal princesses and is located in Disney Springs and inside the gradiose Cinderella’s Castle at Magic Kingdom. 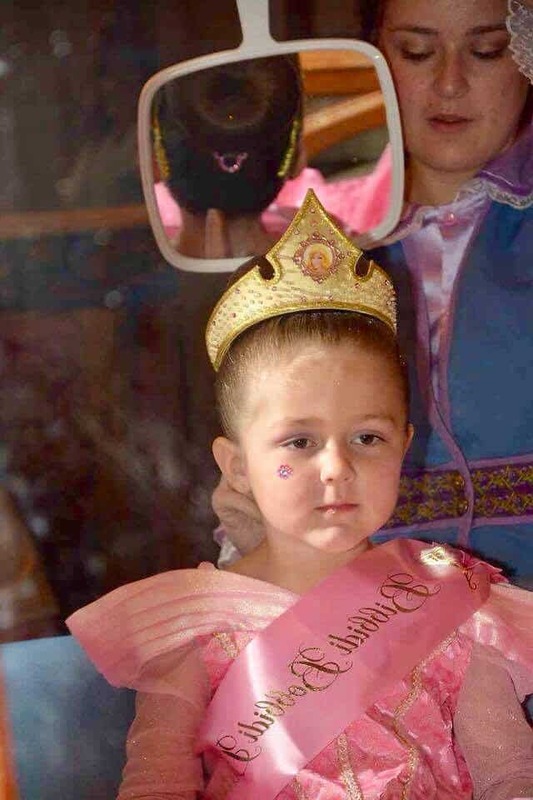 Princess or Knight Makeovers are available at Bibbidi Bobbidi Boutique for children from the ages of 3-12. If you opted for Disney’s Memory Maker, pictures taken during your girl’s transformation can be added to your account. Also with Memory Maker, you can take your daughter over to Castle Couture and have a Bibbidi Bobbidi Boutique Studio photo session. There is no extra cost to have these pictures taken and added to your account. There are two BBB locations. One in Disney Springs and one located in Cinderella’s Castle. Both are equally fun, but as you can imagine, BBB in Cinderella’s Castle fills up faster, so make sure you make your reservations plenty of time in advance. Quick Tip: Some parents will opt for BBB in Cinderella’s Castle so their child can enjoy one of the Christmas or Halloween parties in Magic Kingdom afterwards. If you can time it just right, it would be a memory your child would not forget. 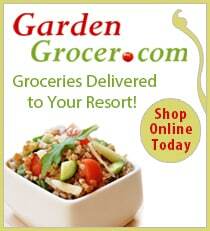 Reservations are strongly recommended at either location and often fill up quickly. 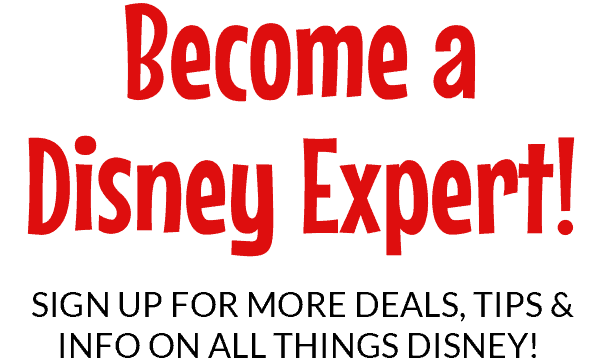 Your Travel Consultant can begin making reservations 180 days prior to your vacation by calling(407) WDW-STYLE or (407) 939-7895. 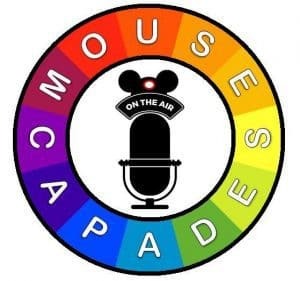 When you book your reservation, you will provide the date you want to visit and which location, the cast member assisting you will let you know the times that are available. You will be required to have a credit card on file for your reservation and if you do not show up or cancel within 24 hours, a $10 fee will be charged to your card on file. You should arrive about 15 minutes prior to your appointment time. As soon as you walk into BBB, there is a scroll that’s inscribed with an invitation for a ball to be held in your honor! It can get loud inside of BBB, so listen very carefully to what your Fairy Godmother-in-Training is telling you during your time together. 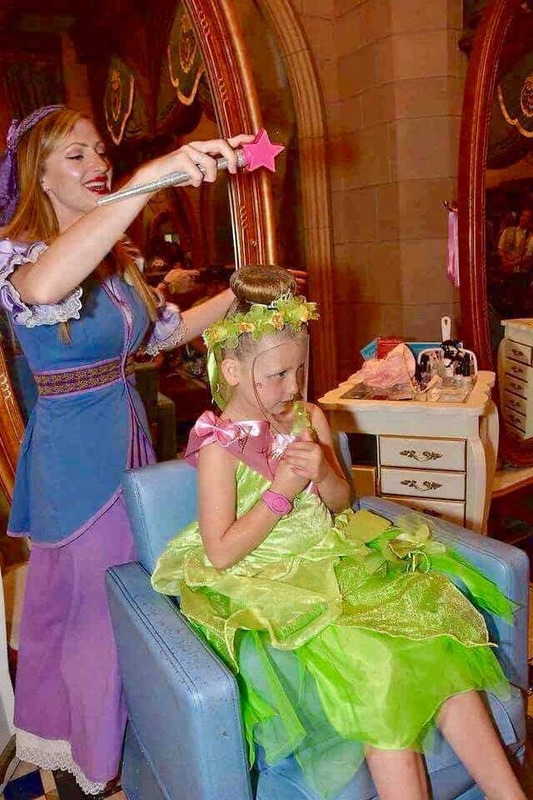 During each step of the makeover process your Fairy Godmother-in-Training will intertwine a story featuring a Disney Princess (and even a villain). No other feeling compares to when your beautiful princess gets spun around and sees her reflection in the mirror for the first time. The awe in their eyes says it all!. 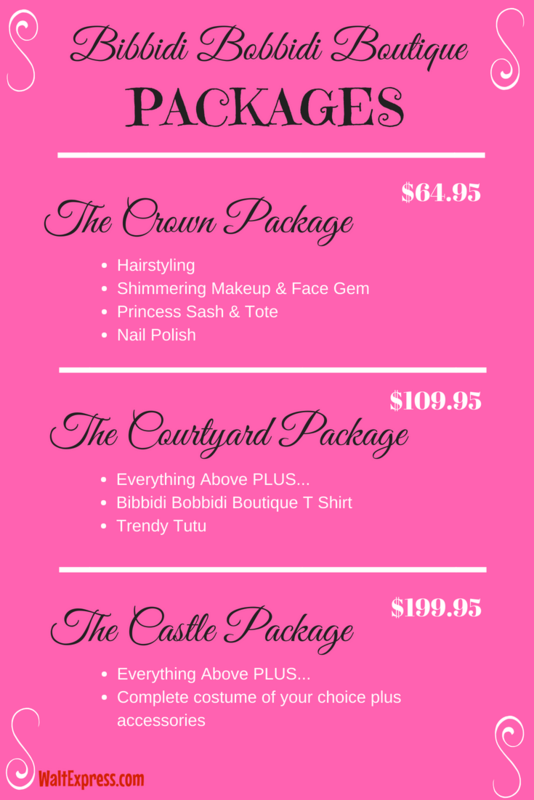 There are several packages to choose from, like we said above, but if you settle on The Crown package you could bring your own dress, shoes and princess tiara from home and let her change into everything right before you go to the boutique. You would be none the wiser and your wallet will thank you! 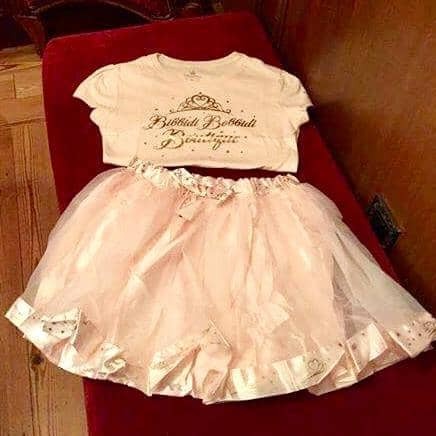 Assorted princess accessories and T-shirts are also available for purchase. The amount of time needed for this magical transformation is 30-90 minutes, depending on the package and which of three hairstyle choices is selected. Do not plan any fast pass + or dining reservations for at least an hour after your reservation time. 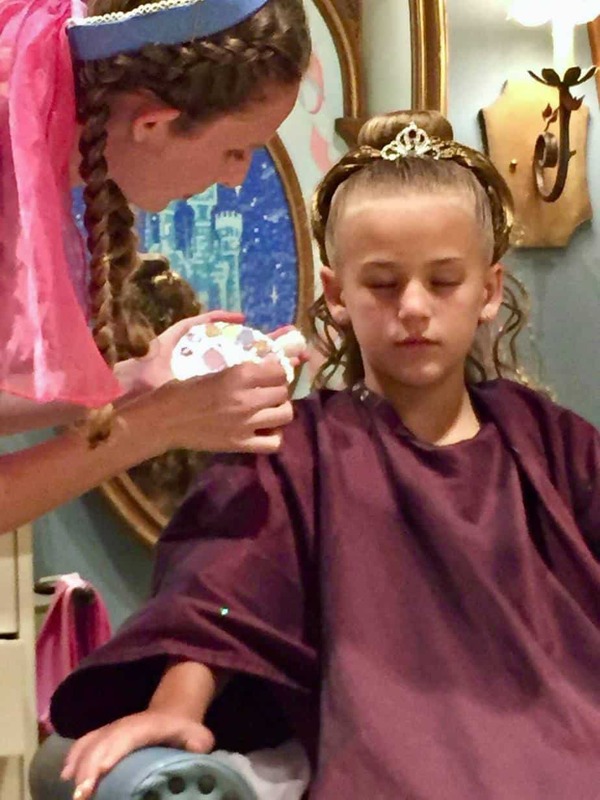 Appointments typically take approximately 30 minutes depending on the hair style that your princess chooses, but based off of our past experiences, be prepared to wait past your appointment time. One reader said: One thing I noticed about the Fairytale Princess hairstyle is that it took a lot less time than the Disney Diva hairstyle. 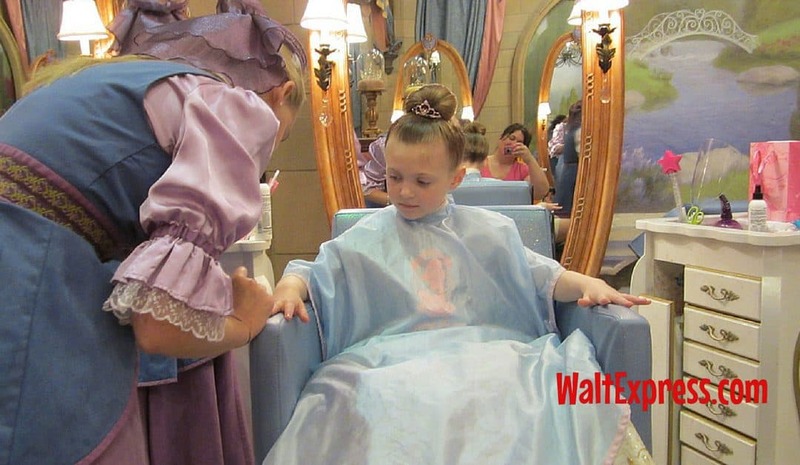 So, if you have a jam-packed day, you might want to choose the Fairytale Princess hairstyle. Another reader said: Another thing that I noticed is that the BBB location at Magic Kingdom seems smaller and appears overbooked, but the atmosphere is superior to the location at Disney Springs. Kristi bought the Courtyard Package and was pleasantly surprised that her daughter got to keep all the unused nail polish and makeup. That was an unexpected perk for them! She also got a little cinch bag and a sash! Perfect for dress-up play at home too! She thought it was very reasonably priced, especially for all the extras she got to take home. 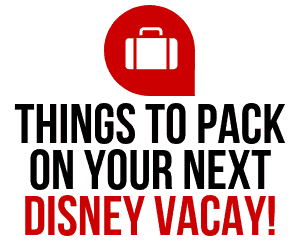 For more Disney fun, check out 12 DISNEY SECRETS!